Great products for a really great price. Another fantastic product from DELLA FRANCESCA comes in this fully Australian Certified Quality Product - at a fraction of the price of overpriced retailers! No matter the design of your bathroom, kitchen, or laundry - this unit will add a touch of sophistication and elegance that you will adore time and time again. Looking for an inexpensive way to transform your kitchen? 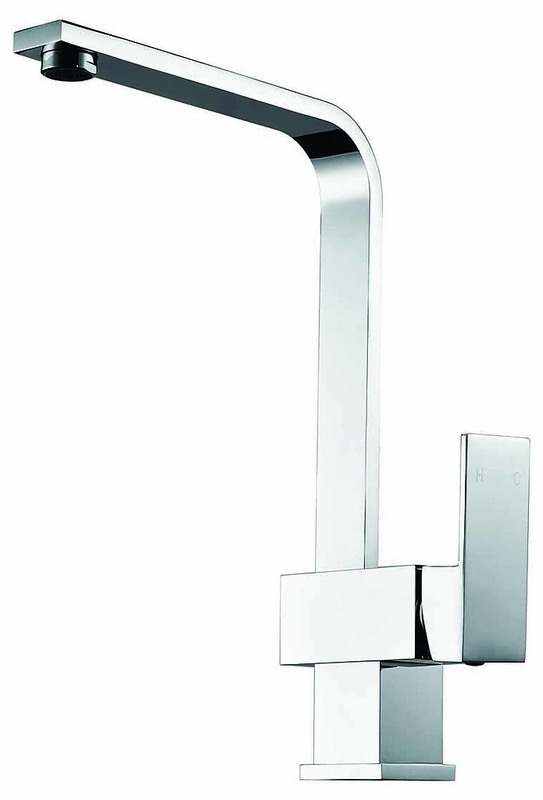 Look no further as we've got what you need with the Della Francesca L-Necked Kitchen Mixer. 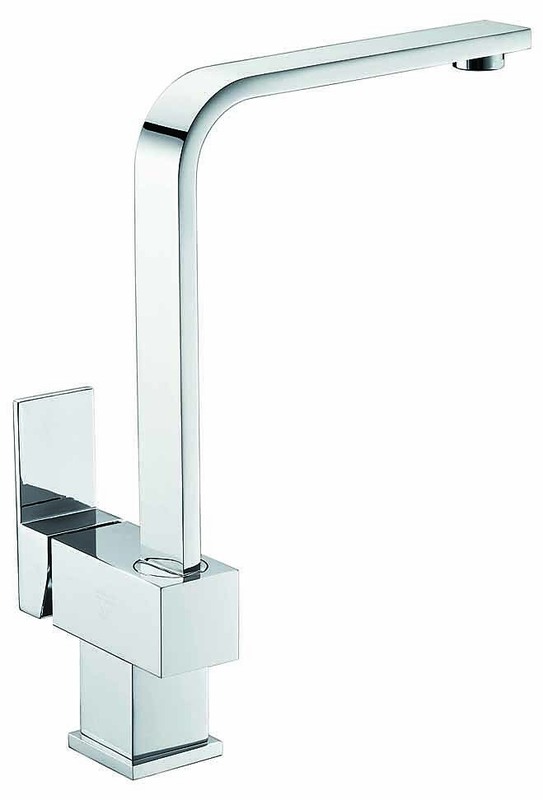 This attractive, all-purpose mixer comes to us from Della Francesca, a maker of fine plumbing products and other home accessories. It's got the combination of great looks and lasting value you deserve. 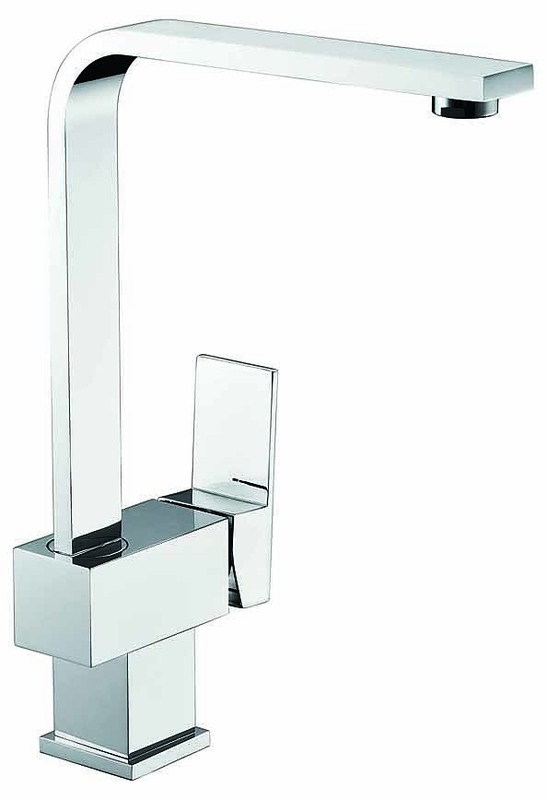 This includes a bold, modern design with an L-shaped neck and a brilliant chrome finish. Your purchase of the mixer also comes with peace of mind. 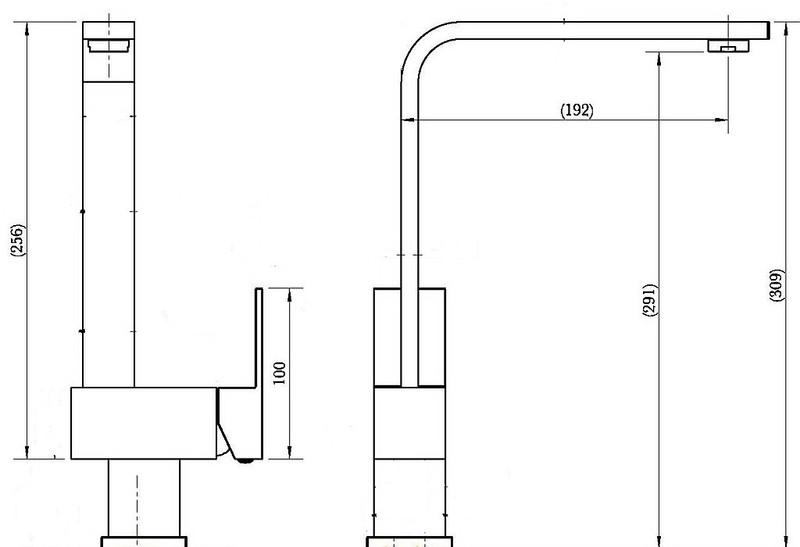 The mixer is Australian Certified and Watermark approved, complying with AS/NZS 3718:2005 which ensures consumers of quality plumbing products. 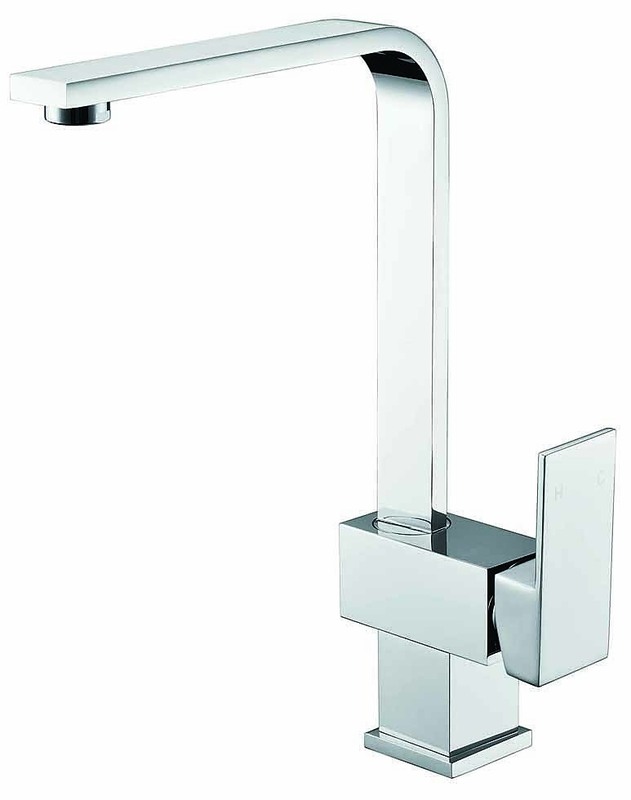 This product is also WELS-approved with a 4-star water efficiency rating of 6.5 Litres per minute. That's smart for your water bill and smart for the environment. You and your home deserve the best and Della Francesca delivers. Purchase the L-Necked Kitchen Mixer today! Looking for an inexpensive way to transform your kitchen? 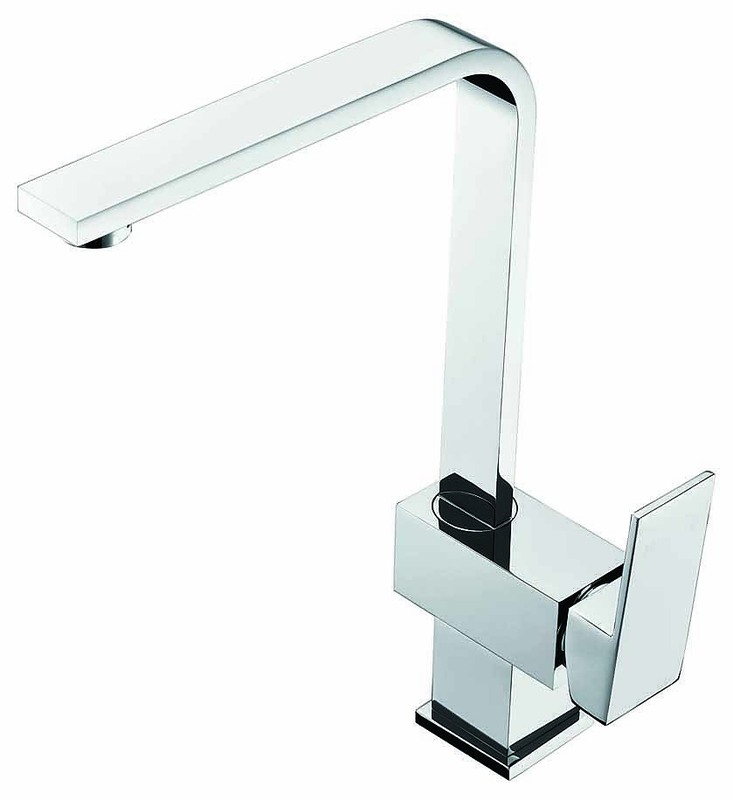 Look no further -we've got what you need with the Della Francesca Angled Kitchen Mixer. This attractive, all-purpose mixer comes to us from Della Francesca, a maker of fine plumbing products and other home accessories. It's got the combina..
A Kitchen / Laundry room transformation is just a few clicks away with the Square Cube Stainless Steel Kitchen / Laundry Sink. With its sturdy stainless steel construction and terrific modern look, this sink is the affordable way to add plenty of fresh style to your kitchen or laundry room. This ..